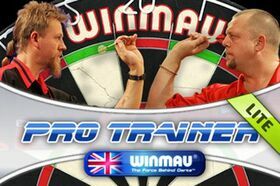 Winmau Pro Trainer LITE by Crunchmedia & Lightwood Consultancy Ltd. Practice against a Pro for FREE!! 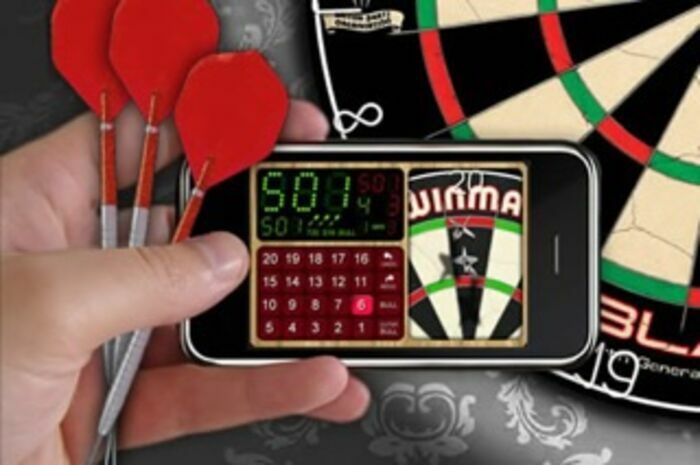 The Winmau iPhone Pro-Dart LITE trainer is designed to give you a mutli-facet app designed to sharpen your darts game. 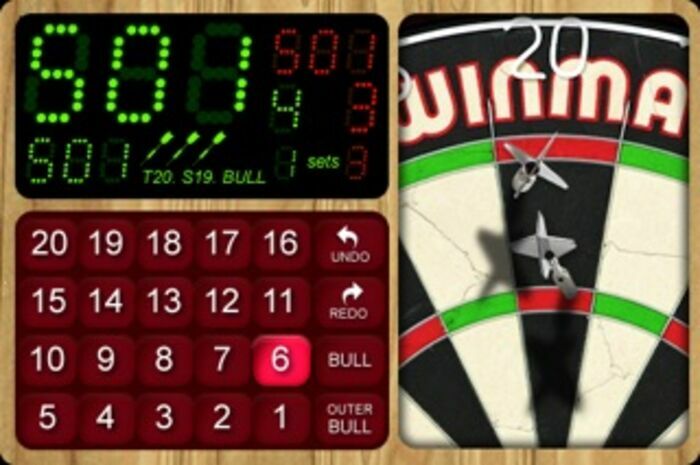 This App is designed to be used with an actual dartboard and set of darts, as you enter darts events. Once in the darts event you can set the level of player that you are up against (only available in the full version). The sliding bar system offers a level from relative beginner to TV dart Pro standard. The FREE version offers a single 'Pro' setting for you to play against. As you play more and improve your skills you increase the difficulty of the event. Designed with stunning graphics and headed up by two of the PDCs top boys, Mervyn King and Simon Whitlock this App is a must for any keen dart player. So download the app and see what level your darts are at. * Automatic skill matching - automatically adjusts the opponents skill level to suit your play. * The ability to record and save your matches and send to friends to play. * Stunning iPad verson coming soon!